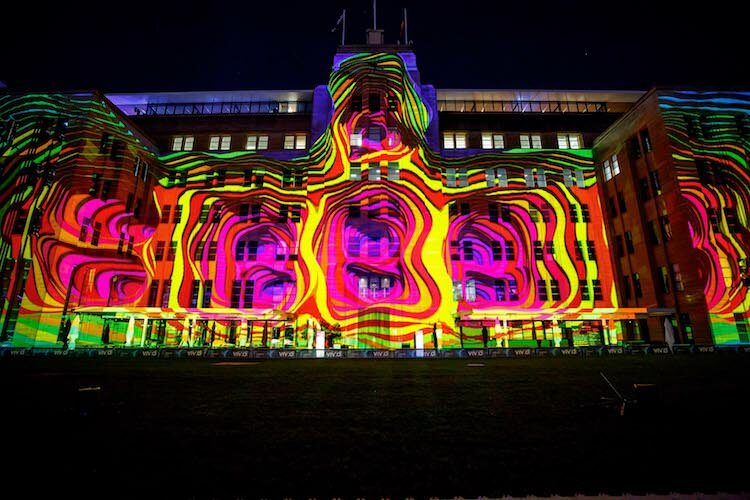 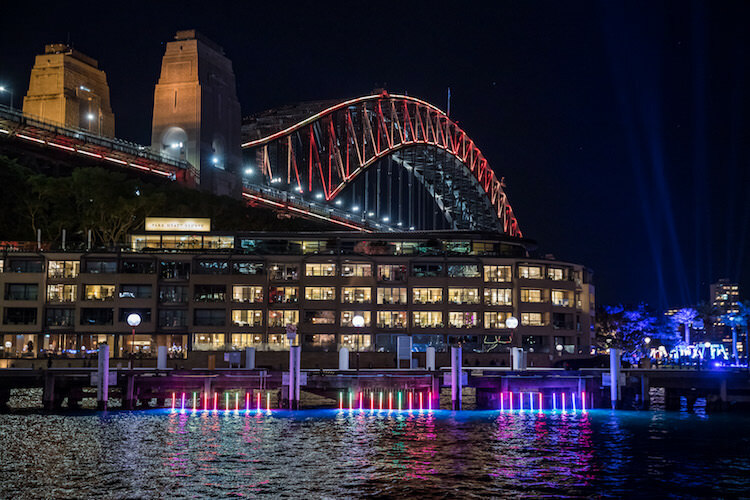 Its 2017 and Vivid Sydney is back with new edition. 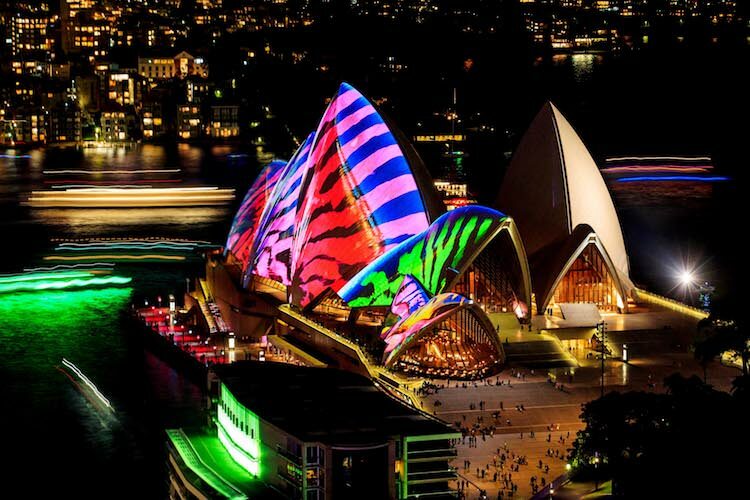 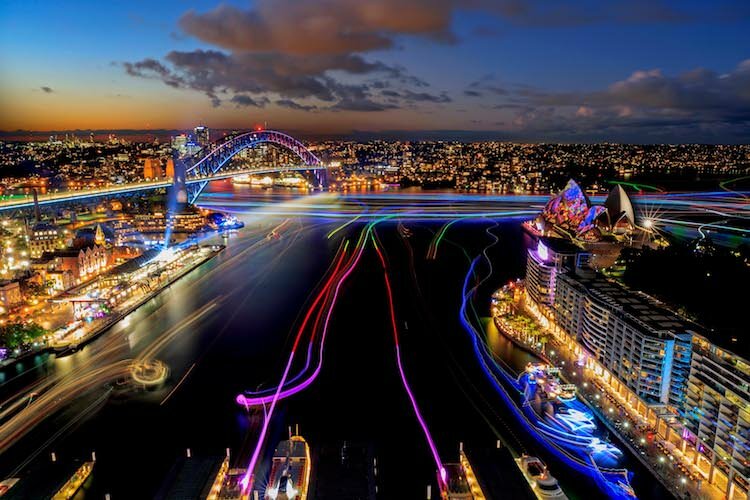 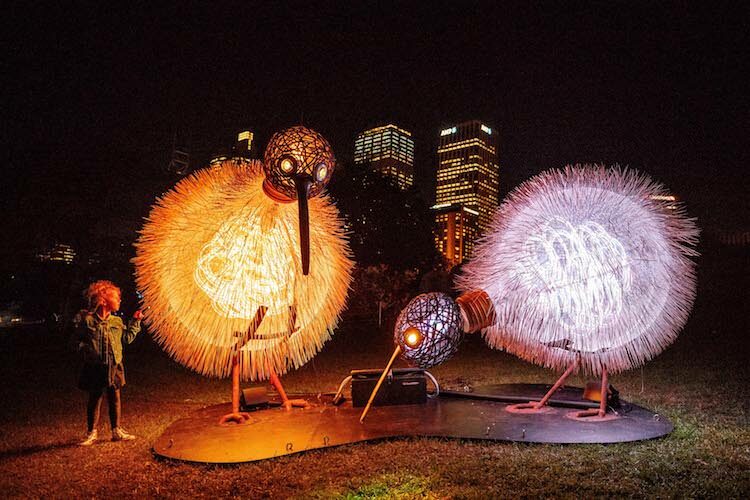 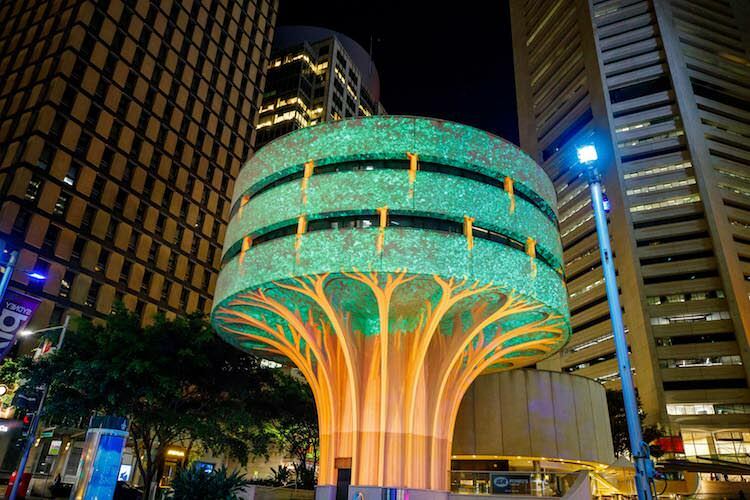 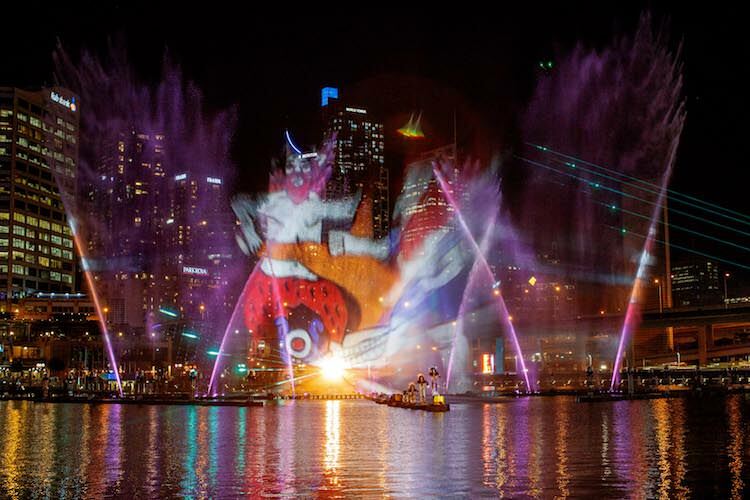 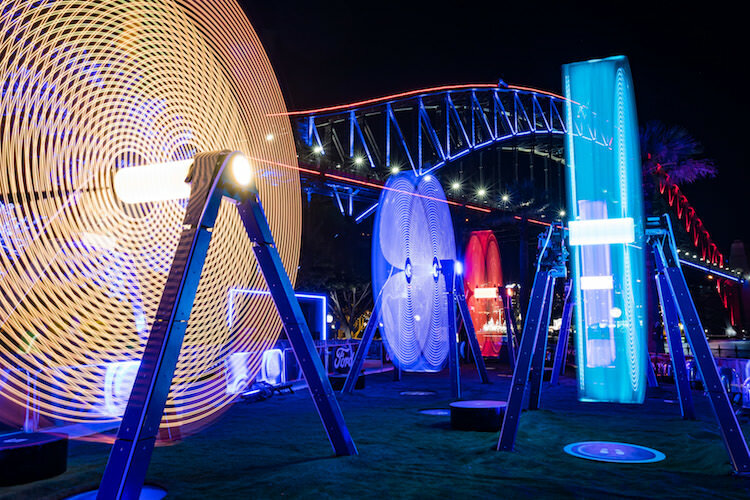 Over 23 days with music and lights installations Sydney once again shines with splendid colors. 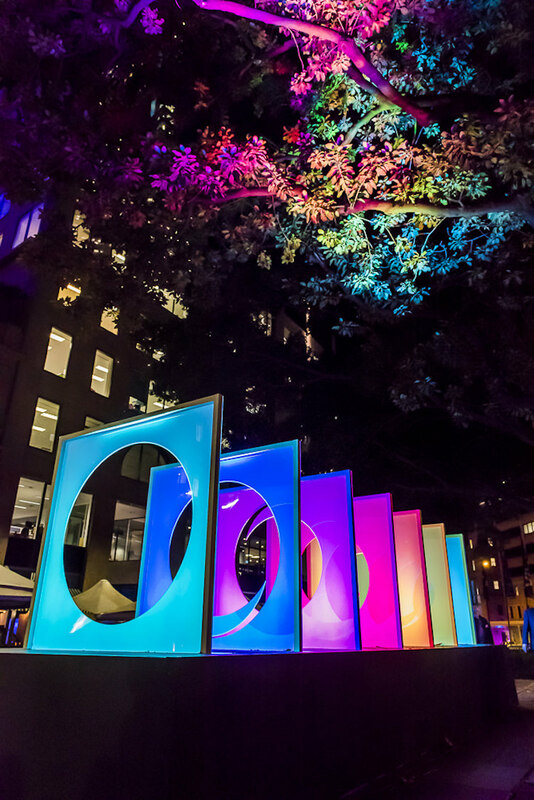 More than 90 art installations include to this year’s public art festival. 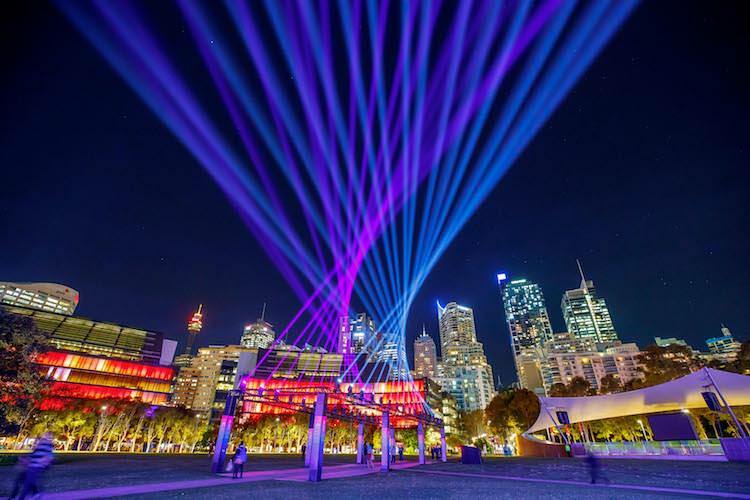 Million of people visited the festival with 400 music events planned to augment this extraordinary installations. 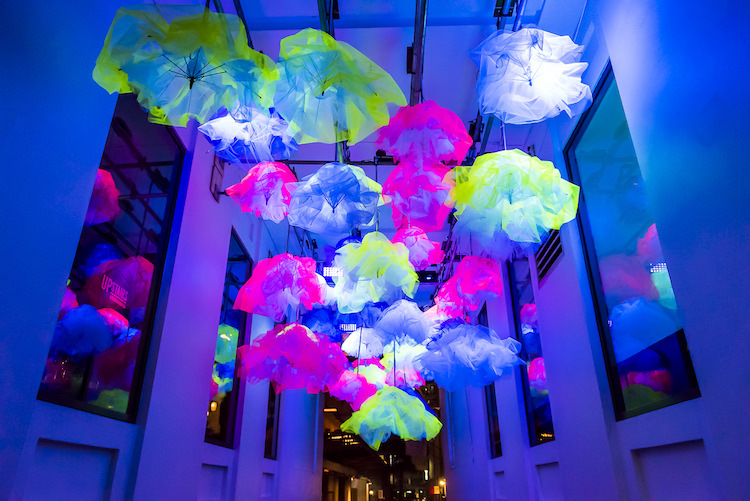 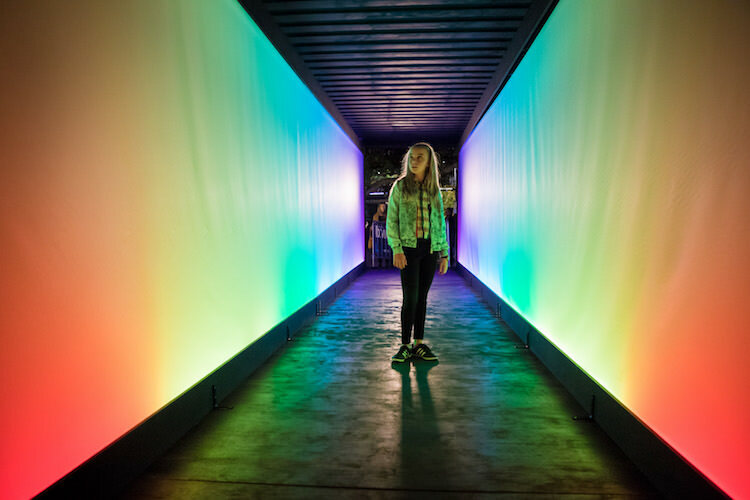 Here are some highlights of this colorful installations across the city.